Become the true Capo in this fantastic love letter to mafia movies and TV shows from the Dice Tower’s Tom Vasel and co-designer Stephen Avery. The game is a perfect gotcha style, no-holds-barred game, so make sure you have a group of people you can trust to take things in stride. 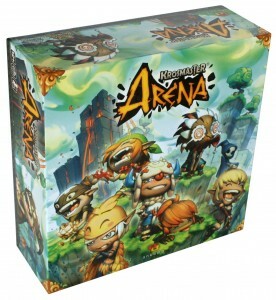 It might look cute and harmless, but Krosmaster Arena is loaded with deep strategic decisions, and a game play that will have you going up against your opponent with everything you have. There are dozens of expansion options as well as a new set coming soon on Kickstarter. 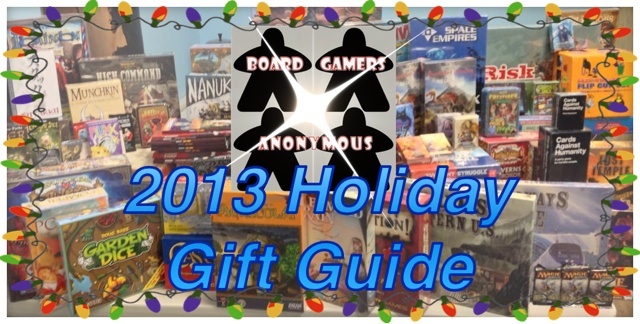 We named Summoner Wars our number 1 two player game a few weeks ago and for good reason. 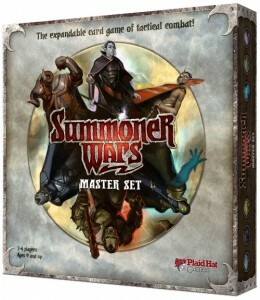 With nearly 20 different factions to play (including six right out of the box), and dozens of ways to customize your decks in this 2-player grudge match, Summoner Wars is a brilliant combat style card game. 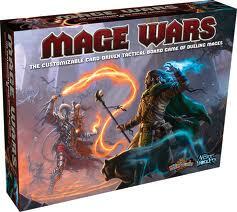 Where Summoner Wars streamlines and speeds up miniature-style card combat, Mage Wars makes it more complicated. 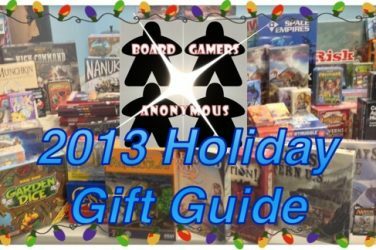 Games can range from 1-2 hours, not including time to setup your spellbooks, customize your deck and layout your strategy. 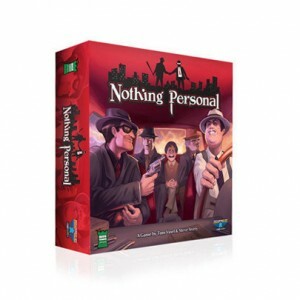 This is a brilliant game for those that want to truly put their own personality into every fight.